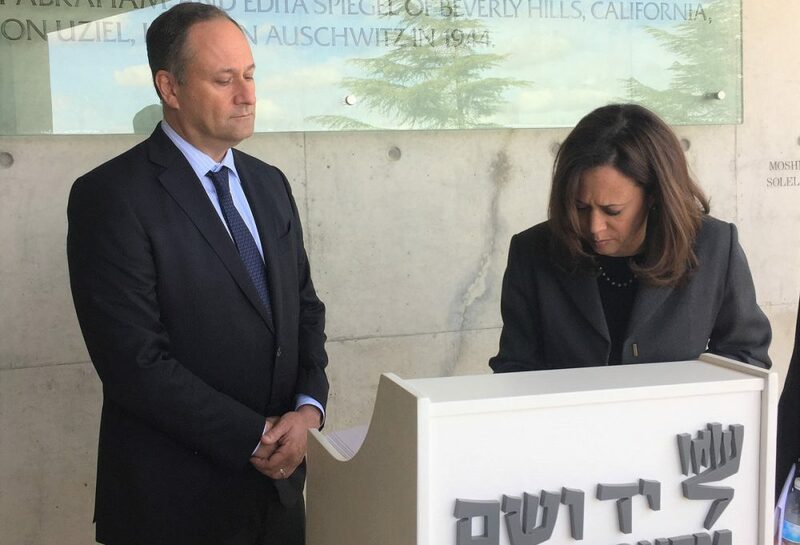 After years of demurely dodging the “Will you run for president” question, Kamala Harris officially declared yes in Oakland, almost two weeks after the release of her memoir, The Truths We Hold (Penguin Random House; $30) and left little doubt that her campaign for president had begun. Harris’s meticulously planned Oaktown hometown announcement could have felt anticlimactic. To the contrary, it was breathtaking. The weather was perfect after weeks of rain (an Oakland rarity). The bright sun on Harris’s smile, the swell of the crowds chanting her name and waving her “Kamala for the People” signs, her ease in their presence and in front of the camera, gave it the feel of a great victory speech at the end of a long race. But this was just the beginning, and the next 22 months will be long and hard. She said it herself, invoking Robert Kennedy. “I do not lightly dismiss the dangers and difficulties of challenging an incumbent president, but these are not ordinary times, and this will not be an ordinary election. 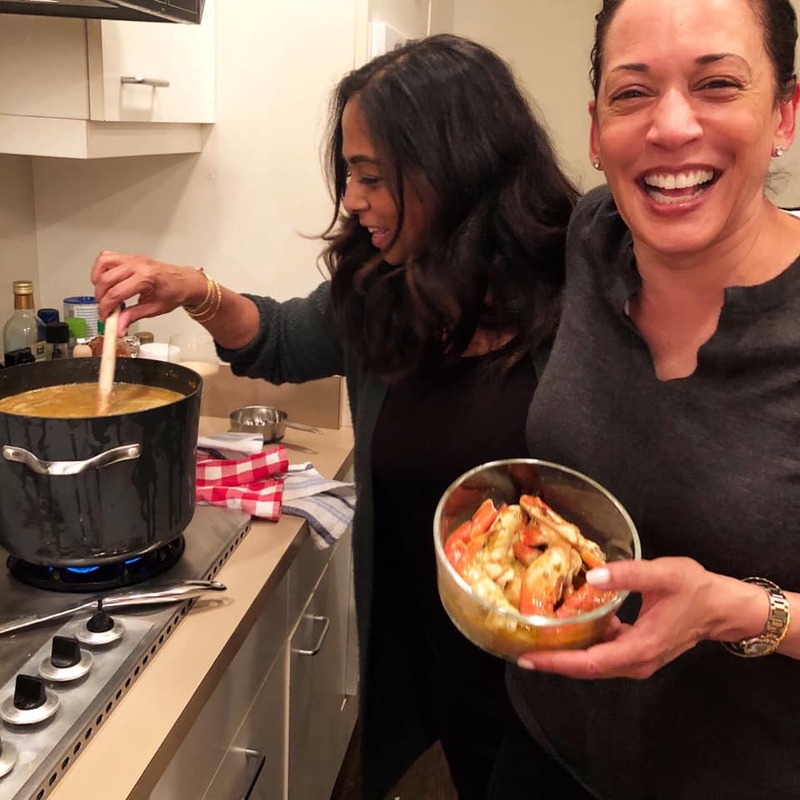 If there was any doubt that Harris is no ordinary candidate, she stamped it out with real swagger when, for a brief moment, in a state where cannibas is legally flourishing, Harris gave her longtime support base a natural high. For those who knew her less well, there were a few surprises that will no doubt shape how she and her historic run for the highest office in the land are viewed – and they had more to do with the personal forces that have shaped her than with the critical issues she will shape should she become president. Yes, she’s married. Yes, he’s white. Douglas Emhoff, 54, is a Los Angeles lawyer and native New Yorker who Harris married five years ago. It’s her first marriage; his second. Harris writes in her memoir that his grown children, Cole and Ella, are named for John Coltrane and Ella Fitzgerald and that she bonded with them over a shared love of music right away. ‘Ya mon,’ she’s half Jamaican. 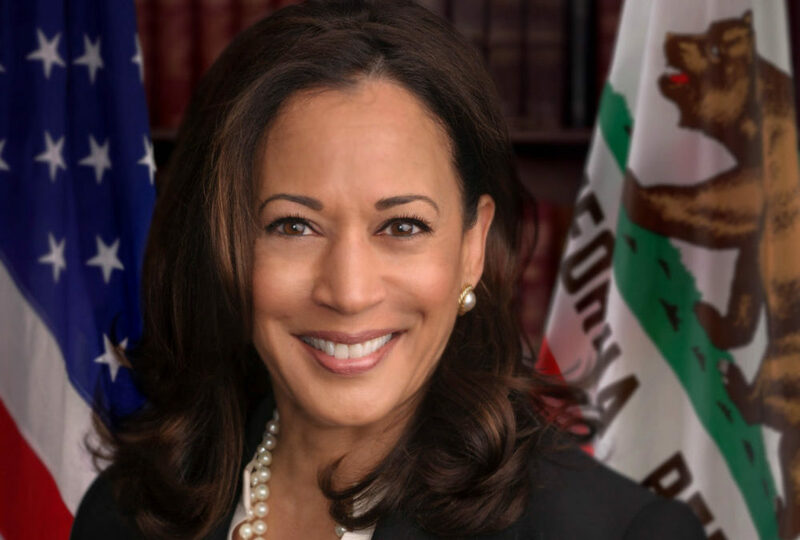 No longer politically correct to simply reduce everyone to black or white, Harris is now most often referred to in the press as black and South Asian-American. 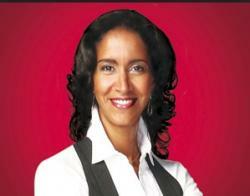 A lesser known fact, which she addressed herself yesterday, is that her father, economist Donald Harris, was born and raised in St. Ann’s Bay, Jamaica. At about 1% of the population, courting the West Indian-American vote: Smart move. Yes, sir, that’s her sister chairing the campaign. 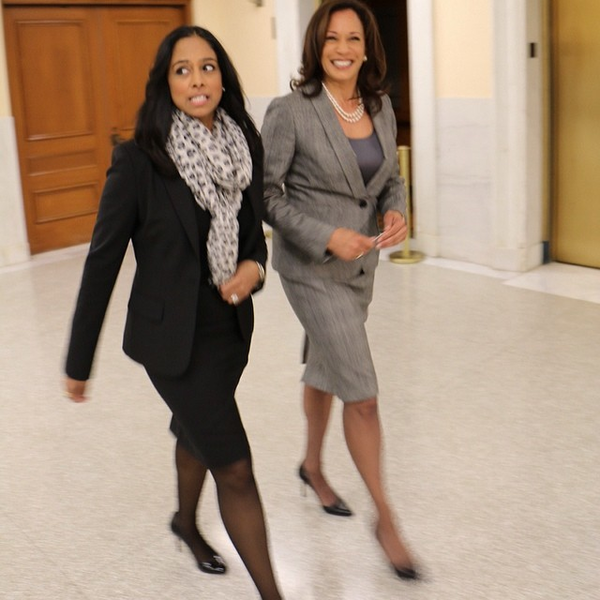 Maya Harris, Kamala’s younger sister, is chairing her presidential campaign. A Stanford educated lawyer whose resume includes the Ford Foundation, the American Civil Liberties Union (ACLU), and most recently, MSNBC as a political analyst, this will not be her first rodeo. She was a senior adviser for Hilary Clinton’s 2016 campaign.